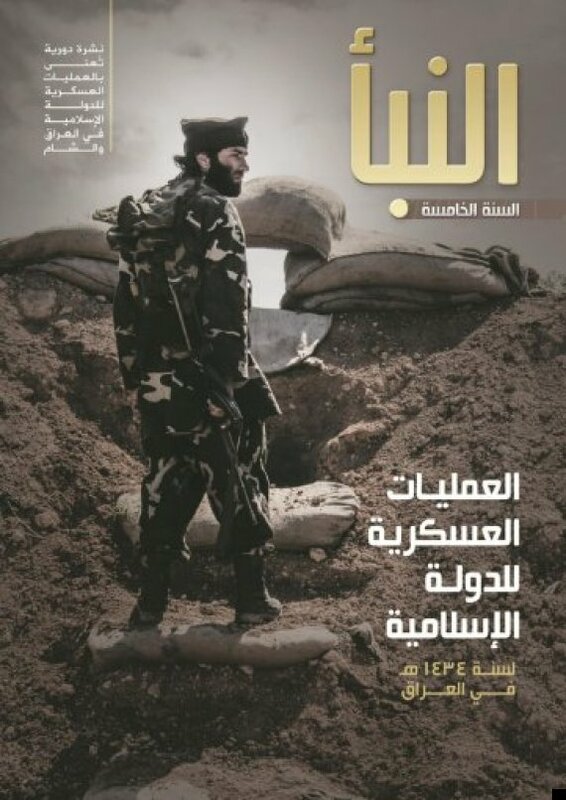 Islamic State — which has its origins in al-Qaeda – knows fully well that in order to sustain itself as a viable and lasting religious, political, economic and military entity in the region, it has to follow the same objectives established by al-Qaeda when Osama bin Laden broke off his relations with the Saudi monarchy and vowed to bring down the House of Saud. Similarly, IS knows that it will only feel secure once Saudi Arabia is part of the Caliphate, and its oil fields are under IS control — which is why the group has two logical next steps. And second, to take on the United States — the one remaining superpower that could stop its march on the oilfields of Saudi Arabia, and ultimately the rest of the Gulf. Middle East problems has not been something to crow about. As a point of reference, one need only mention Iraq and Afghanistan — both prime examples of how not to do things. Even if the U.S. can defeat IS militarily, any victory would only be temporary since eventually, U.S. troops will pull out and the remnants of IS would emerge from their respective hiding places, as they did after Saddam Hussein’s capture and death. Indeed, a U.S. intervention — through its massive air campaign — will foment even greater animosity toward the West in general, and the United States, in particular. It’s all deja vu. The authors dispute the widely believed notion that Saudi Arabia created IS and is funding it. “Saudi Arabia is not the source of ISIS — it’s the group’s primary target,” they write. Commieblaster summary of Traitor in Chief.